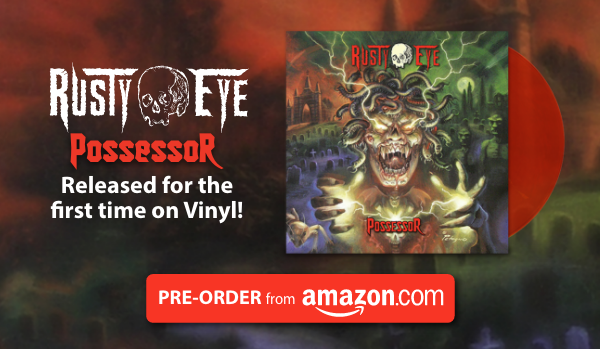 Rusty Eye “Possessor” released for the first time on Vinyl! Released for the first time on Vinyl! 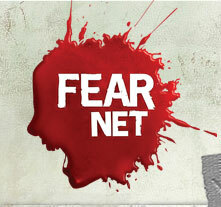 on 12” Translucent Red Vinyl ! Arguably Rusty Eye’s best album, released in 2009, Possessor is the album that established Rusty Eye as one of the most original acts in the genre, with its seamless mix of elements from Thrash, NWOBHM, Punk, Hard Rock, Speed Metal Death Metal, Black Metal and Prog Rock. The critically acclaimed third album was Produced by Drummer/Vocalist Miss Randall, and mixed by Jeremy Blair (Guns n’ Roses), Possessor also includes collaborations from Claudio Simonetti (Goblin), Waldemar Sorychta (Grip Inc) and Alex Mitchell (Circus of Power). The artwork was done by Joe Petagno, better known for most Motörhead album covers. Currently Miss Randall, Mr Rust and Baron Murtland are in the studio recording the follow up album to Saca el Cobre, to be released in 2017. This week’s podcast features new videos by Rusty Eye, Mastodon, Kittie, Woslom, Betraying The Martyr, Mind The Gap & The Bronx Casket Co. 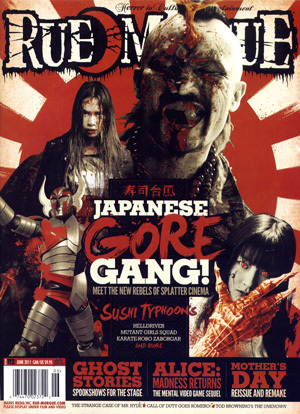 Note to Rusty Eye: Calling your live album a “sonic documentary” is unnecessarily pretentious, especially if you’re already a moderately well-respected underground horror-metal act with an awesome multi-camera gimmick on its website (rustyeye.com – seriously, check it out). Although suffering from the questionable recording quality (the band calls it “D.I.Y.,” but it may well be closer to “bootleg”), the second live album from the LA-based trio works hard to consolidate the best elements from the group’s canon, including songs from it’s 2005 Cryogenic EP and it’s latest, Possessor (disappointingly, sans Goblin’s Claudio Simonetti, who played on the album the track “Wings of a Demon”). The band’s passion for horror culture aside, these performances are occasionally loose, while basically re-treading familiar ground. Inevitably, this comes off as an unsolicited vanity project from a band that still needs to refine its sonic identity. “Mondo Cane” on The Autopsy Report Radio Show, UK. 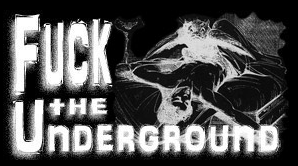 The Autopsy Report Metal Radio Show #376 – March 14th 2011.